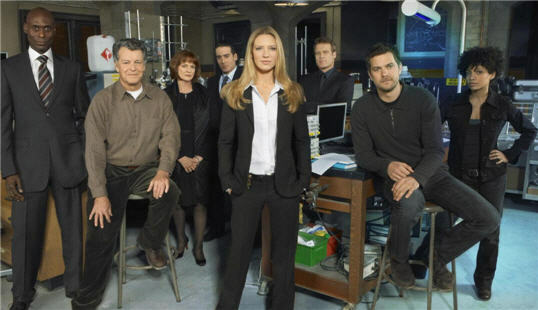 This Tuesday, Fox is running the popular show House and Fringe at non-regular times. 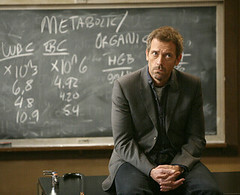 House will run eight minutes over its normal one-hour airing time from 8pm ET through 9:08 ET. This will push Fringe to a roughly 9:08 ET start time that will likely run through 10:08 that night. I checked to see that my SageTV Program guide had these times correct which it did, but just in case I'm adding a few minutes of padding (extra minutes to the start and end time of the recording settings) just in case. If you have these two shows set to record, check to be sure your DVR's guide has them set up properly.